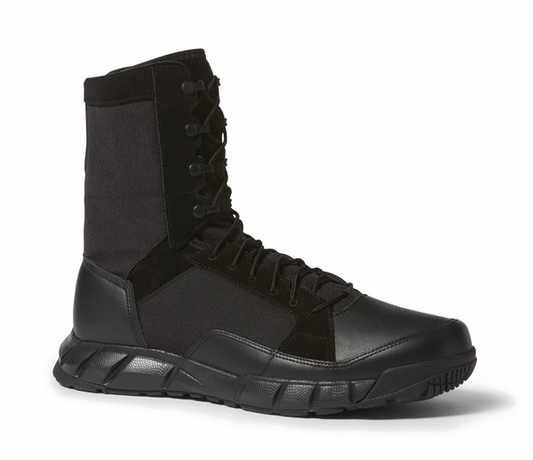 The SI Light Patrol Boot is built to stand up to challenging terrain without slowing you down, for the short mission or the long trudge. 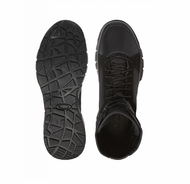 A tough yet light canvas, leather and sueded upper helps protect your foot from dirt, rocks and other debris, while a high-cut, secure-lace design provides the support and stability necessary to go the distance. 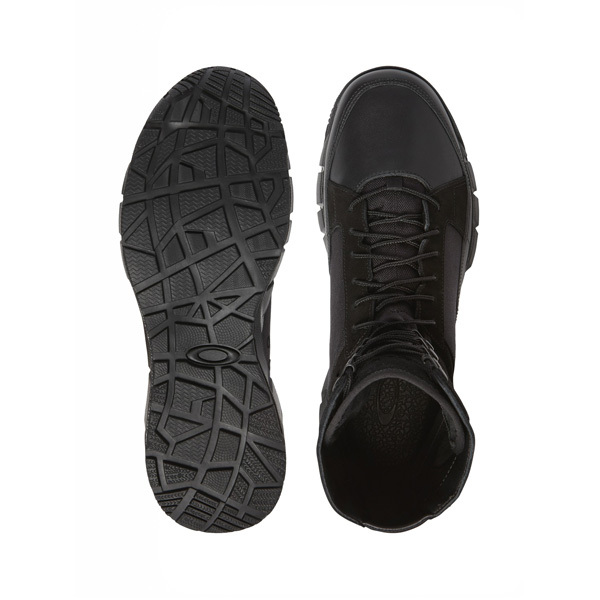 Medial eyelets enhance airflow to release excess heat during long periods of wear, and a thick, multi-directional traction pattern on the outsole of this rugged Oakley boot instills sure-footed confidence through every step–and over any surface–of your journey.